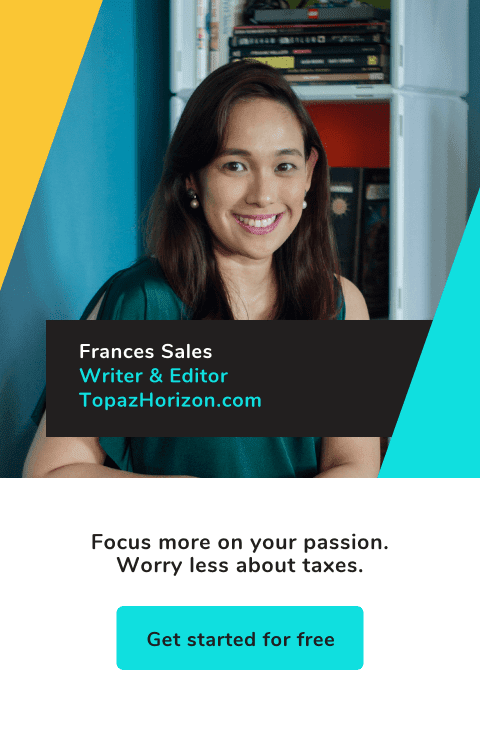 TOPAZ HORIZON: My push present! Today was a fun day. Vince's push present finally arrived! And I'm so excited I didn't get the Olympus to take a sharp and proper photo, just BB'd and Tweeted it to the dear followers and now sharing with you here. 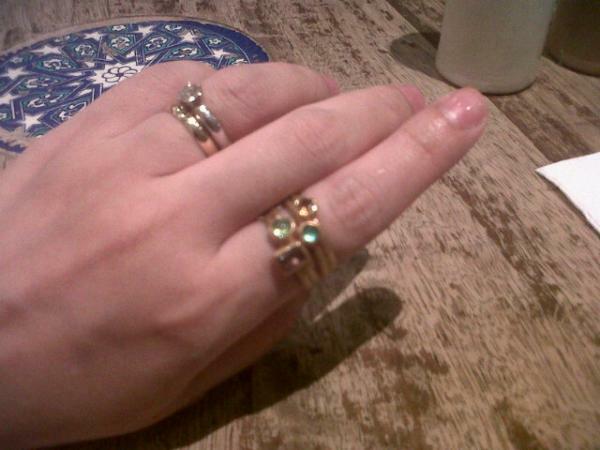 It's a set of stackable rings in matte gold with all our birthstones: amethyst, yellow topaz, peridot and emerald. I'm so in love with my push present!!! What's a push present? Click here to find out! My husband has been asking me what I want. I used to say I wanted jewelry with the same carats as the baby's weight (e.g., 7 lbs = a 7-carat diamond. Hahaha). But I'm not big on jewelry. He knows I want a trip (because I just won't shut up about traveling), but it'll be a while before I can actually go on one.